This simplified rate structure rewards customers who shift some of their electricity use to times of the day when clean energy is plentiful. Why would you run the dishwasher at 6 PM, for example, if it were cheaper to wash the dishes overnight when wind energy is abundant and cheap? This shift to a TOU pricing regime – one of the first in the nation – is a huge win for Californians and the environment. Historically, the major challenge for utilities has been to ensure adequate electricity is available to meet peak demand. This is especially challenging on hot summer afternoons when demand peaks in response to high temperatures. In addition to this ongoing challenge, the growing reliance on solar will mean a new grid management issue: keeping the lights on as the sun sets but demand grows (as people get home from work and start using electricity). This latter challenge is motivating a lot of new power plant construction. There are currently plans to build new “peaker” power plants, but they can be avoided if people adapt their energy use and make clean energy investments in self-generation, efficiency, and energy storage. One key piece of this alternative is the transition to TOU pricing. With TOU pricing, we will inspire investment in other clean energy strategies, like storing thermal and chemical energy, improved efficiency (such as weatherization to help homes stay cool or warm as they ride through peak price times of the day), and smart devices, like “set-it-and-forget-it” thermostats, that can help us better manage our energy use. These new strategies driven by customer action will further help to displace dirty, fossil fuel electricity. 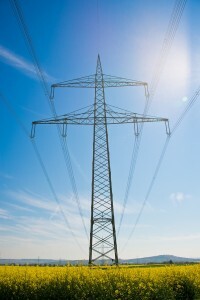 [Utility rate reform] move[s] us into a future where consumers have the tools they need to manage their own energy use, and can install new, clean technologies such as storage and renewables… It also builds a more nimble rate structure to allow us to add more and more renewables to the grid, and to encourage customers to use energy when we have excess renewables and to cut back during peak periods. The introduction of TOU pricing could not come at a better time as California works towards Governor Brown’s goal of 50 percent renewables by 2030, which is currently going through the process of becoming law in the form of SB 350 (De León). What’s needed to make sure the new system works? First, utilities will need to do a good job of communicating peak and off-peak hours. Beginning now, this means customer education and outreach, but eventually it will mean systems that communicate with our smart phones and wifi-enabled appliances. The current four-tier inclining rate structure is opaque and unfairly punishes households with large families. TOU pricing aims to fix this. Families will need clear information to make good choices. We’ll also need access to the right technologies, such as set-it-and-forget-it thermostats and appliances, so they can help us take advantage of low-priced times of the day. Several thermostats are already smart enough to routinely precool in advance of peak price windows. The Commission needs to make sure utilities take these public awareness and technology interoperability components very seriously. As part of the working groups established to advise the utilities on their TOU roll-out plans, Environmental Defense Fund (EDF) will work with the Commission to make sure these are priorities. 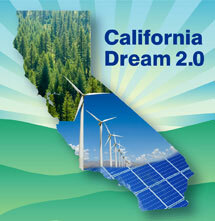 These rate reform measures, coupled with California’s pioneering programs for energy efficiency, solar, and low income assistance, will enable consumers to better understand and manage their energy consumption and bills… A crucial next step in this reform process is to ensure that consumers are aware of the programs that are available to them. 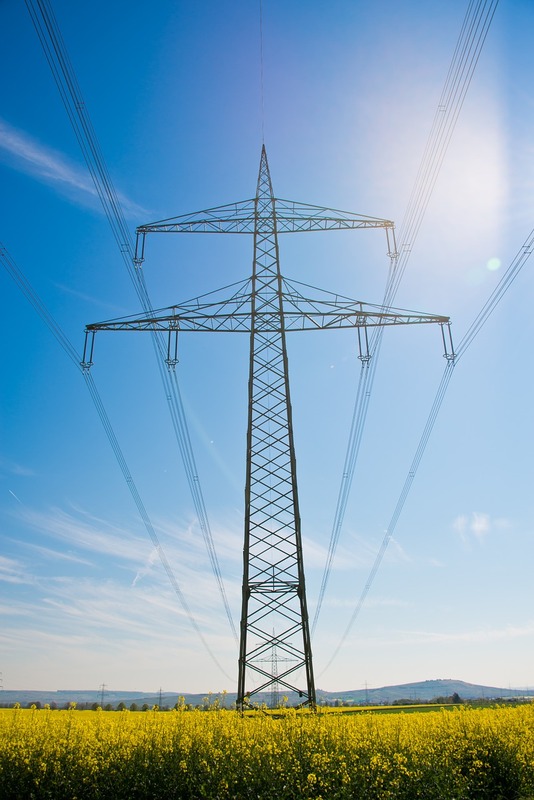 Utility reform debates can be divisive. What’s different about this CPUC decision is it gives Californians more opportunities to save, more choice, and greater control over electricity bills than previous rate reforms – and it does so without having to sacrifice cleaner air for our families. Keep in mind that the current system isn’t fair. It doesn’t give access to low-cost energy each day and it doesn’t involve people as a vital part of a more nimble energy system. No one is being forced into the TOU pricing structure. People who prefer tiered rates can switch back at any time. For those who stick with the program, however, we think they will find TOU pricing is a powerful solution to decrease energy bills and a pathway to cleaner, cheaper electricity. This entry was posted in Clean Energy, Electricity Pricing, Energy, General and tagged California Public Utilities Commission, Time-of-use, time-of-use electricity rates, Time-of-use pricing. Bookmark the permalink. Both comments and trackbacks are currently closed. It’s hard to celebrate the advent of mandatory residential TOU as a step forward when it should have been done a decade earlier – in 2009, rather than 2019. Mandatory TOU should have been implemented immediately after the smart meters were installed. TOU was, after all, the primary reason for the multi-billion dollar AMI investment. The TOU can has been kicked down the road for far too long. I have not fully understood the glacial pace of mandatory TOU. Is it because of bureaucracy? Equity and fairness concerns? Thank you for reading, Michael. The slow transition to TOU rates is the consequence of several confounding factors. To start, the California investor-owned utilities (IOUs) supported legislation in 2014 that delayed switching residential customers to TOU rates until January 1, 2018. EDF believes that the underlying problem rests with the traditional means for rewarding the IOUs and their investors that is premised on earning a guaranteed rate of return on infrastructure investments. To the extent that TOU rates reduce the need for more infrastructure investments, it threatens IOU shareholder profits. Thanks again for your interest and I hope this was helpful.